Staff, patients and visitors to the various wards of the Milton Cato Hospital will soon be enjoying a much cooler environment. 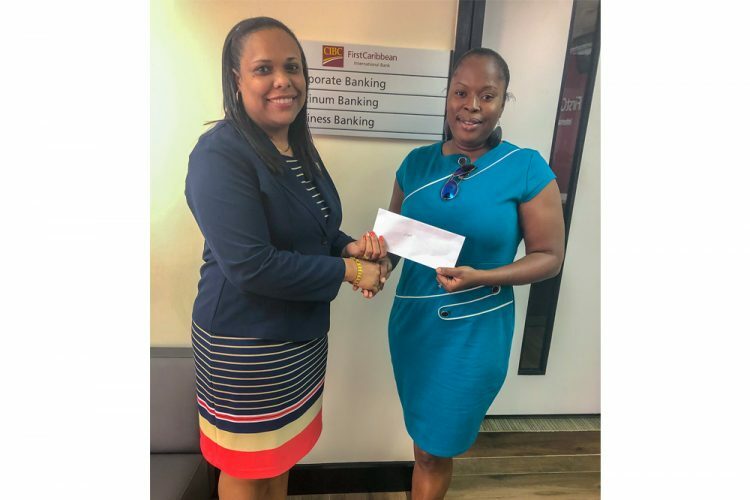 The hospital is set to receive around 40 fans as a part of a special partnership between CIBC FirstCaribbean International Bank and the University of the West Indies Open Campus St Vincent Guild titled The UWI SVG Guild Fan Project. This project was started in 2017 to donate medical supplies and other appliances to hospitals, schools and clinics in St Vincent and the Grenadines. To date, donations of fans and nebulizers were made to various hospitals and schools.